We have to understand that theatre is something that most people perceive as out of the ordinary, and attending theatre is most commonly considered to be a special event. This is probably why there is so much fuss about theatre etiquette. 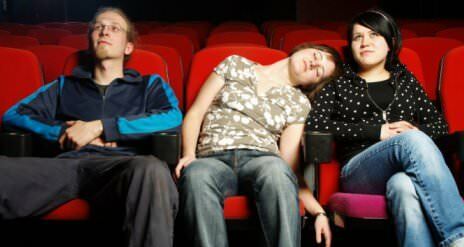 Most people have no idea what they should and what they shouldn’t do when attending a play and many people consider theatre to be just like the movies. On the other hand, there are also those people who know very well that the theatre is nothing like the cinema, but they nevertheless haven’t got a clear idea on how they should behave in a theatre. These are some things you should always know what you can and cannot do in a theatre. 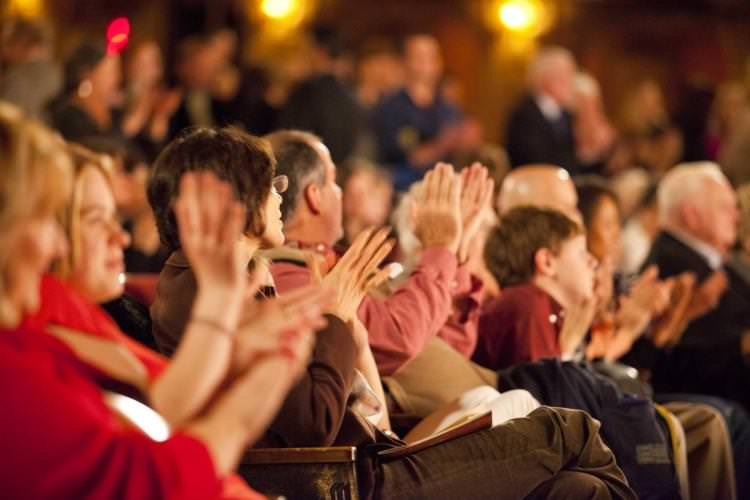 Silence – During a theatre play, you should refrain from making any loud noises, except for applause when appropriate. 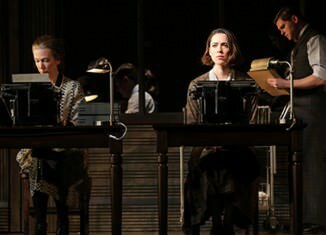 So, don’t hesitate to talk to your partner during the play; do not cough or laugh out loud when no one else is laughing; do not sing along with the actors; do not sleep or snore. 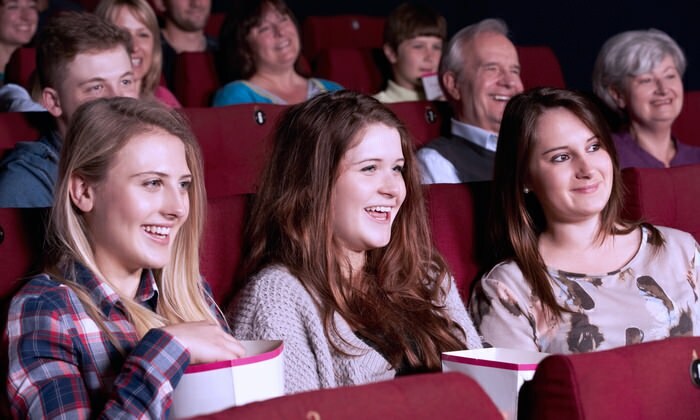 No eating or drinking – Unlike in the movies, you should never bring popcorn and sodas to the theatre. It is very rude in general. So, if you are hungry, eat something during the brake or before the play. 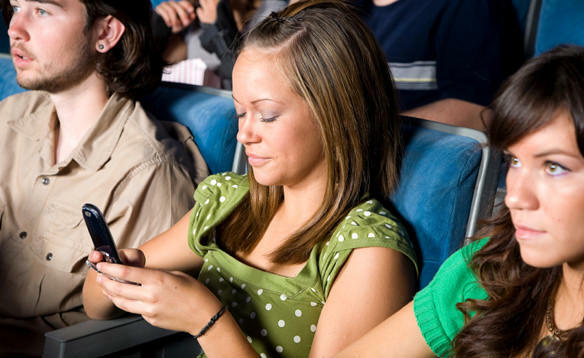 Gadgets – All mobile gadgets and devices should be either turned off before you go to theatre. Nothing should disturb the actors while they on the stage, and even if you forget to turn off your mobile phone, you should never answer it if it rings. Turn it off and just keep smiling. Coughing – If you really have to cough, try to do it when something loud is going on at the stage. If you are not feeling well, leave the theatre. Don’t be late – Plan your arrival to be at least 15 minutes early. If you by any chance are late, talk to the usher and wait until they tell you that you can go in. Applause – It is acceptable to applaud and say bravo after a good song or a dance on the stage. If you are not sure of when you should applaud, just go with the flow and do it when everybody else does it. So, when you go to the theatre, enjoy a theatre play and be sure that you haven’t broken any rules.